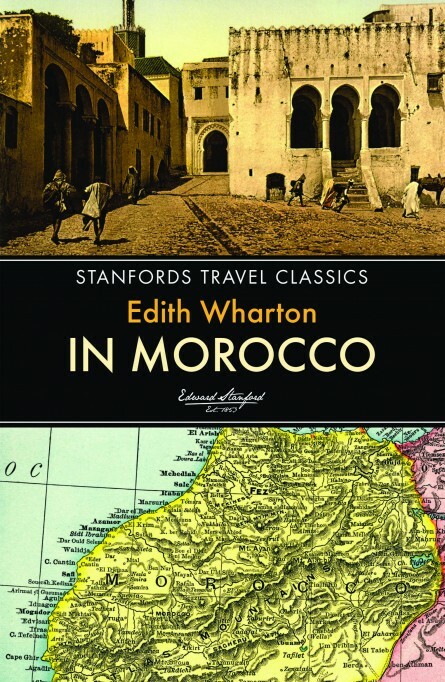 Edith Wharton journeyed to Morocco in the final days of the First World War, at a time when there was no guidebook to the country. In Morocco is the classic account of her expedition. A seemingly unlikely chronicler, Wharton, more usually associated with American high society, explored the country for a month by military vehicle. Travelling from Rabat and Fez to Moulay Idriss and Marrakech, she recorded her encounters with Morocco’s peoples, traditions and ceremonies, capturing a country at a moment of transition from an almost unknown, roadless empire to a popular tourist destination. Her descriptions of the places she visited – mosques, palaces, ruins, markets and harems – are typically observant and brim with colour and spirit, whilst her sketches of the country’s history and art are rigorous but accessible. This is a wonderful account by one of the most celebrated novelists and travel writers of the 20th century and a fascinating portrayal of an extraordinary country. Size 198 x 129mm / 7 ¾” x 5”. Extent 130 pages.